Golden Globe winner, Lady Gaga lights up Las Vegas! Tesla Return To The Stage! 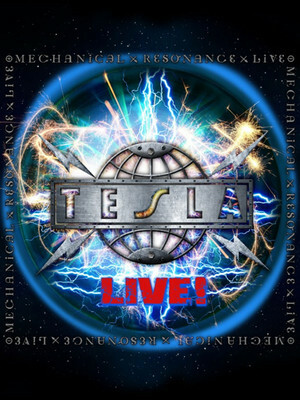 Tesla in 2016 celebrated the 30th anniversary of their debut, and to date, most successful album Mechanical Resonance, with a live re-recording of all songs. With the original LP hitting platinum in 1989, the band has remained one of the biggest metal bands on the planet. Following their mammoth 2016 summer tour with Def Leppard and REO Speedwagon, the boys aren't content to rest on their laurels and are headed out on tour to further celebrate their extensive career in show biz, and to also showcase tracks off their highly anticipated upcoming album, Shock, which is due to be released January 2019. With their 2000 lineup still comprising Frank Hannon and Dave Rude on guitar, Brian Wheat on bass, Jeff Keith on vocals, and Troy Luccketta on drums, the beloved Sacramento-based metalheads have succeeded in selling 25 million albums worldwide and gaining a loyal global audience in the process. Sound good to you? 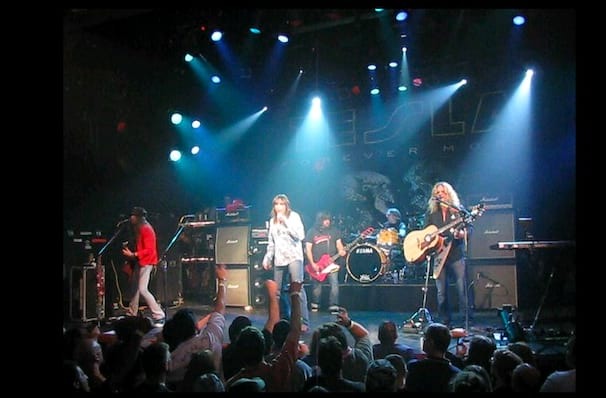 Share this page on social media and let your friends know about Tesla at House of Blues. Please note: The term House of Blues and/or Tesla as well as all associated graphics, logos, and/or other trademarks, tradenames or copyrights are the property of the House of Blues and/or Tesla and are used herein for factual descriptive purposes only. We are in no way associated with or authorized by the House of Blues and/or Tesla and neither that entity nor any of its affiliates have licensed or endorsed us to sell tickets, goods and or services in conjunction with their events.